Carton holds 42 x 6pack (each pack holds 10tissues). 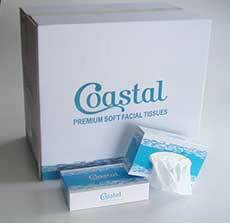 Livi Impressa luxury facial tissues, 65 sheets per cube box. 3ply moisturising lotion. Facial tissues - 90's cube. Carton 36 cubes (90 tissues per cube).